Bernice J. Heck, 79, of Tolna, ND passed away Friday, November 30, 2018 at Altru Hospital in Grand Forks, ND. Bernice was born January 26, 1939 near Vang, ND the daughter of Willard and Irene (Danielson) Knutson. She grew up in the area and graduated from Langdon High School. After High School, she attended LBI in Illinois. Bernice married Gordon Heck in 1961. The couple lived in Osnabrock, ND until they moved to Tolna in 1969 where they worked together on the farm. In 1983 Bernice started nursing school at Lake Region College in Devils Lake, ND. After graduation, she worked at the Care Center in McVille, ND until she retired in 2004. Bernice was a member of American Lutheran Church and W.E.L.C.A in Tolna where she was also a Lay Pastor. 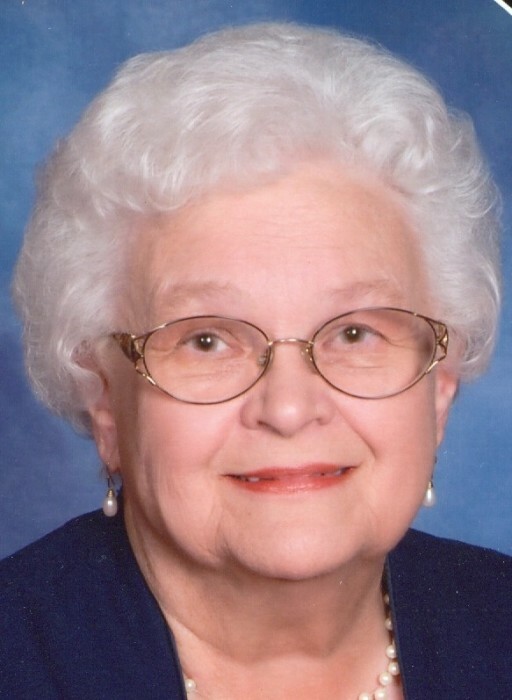 She was the Minco Township clerk and treasurer for many years. Bernice loved her grandchildren. She had a strong faith, and was always willing to help others with her nurturing way. Bernice is survived by her children Mary (Robert) Ejem, Kempner, TX, Joel (Monica) Heck, Pekin, ND, Clayton Heck, Tolna, ND and Heidi Heck, Leeds, ND; 10 grandchildren; 9 great grandchildren; brother Willard (Caroline) Knutson, Walhalla, ND; several brothers and sisters-in-law and nieces and nephews. Bernice is preceded in death by her parents, husband Gordon, and sister Ruth Danielson. Funeral services will be held Tuesday, December 4, 2018 at 1 p.m. at American Lutheran Church, Tolna, ND. Visitation will begin at 11 a.m. at the church. Interment will be in Tolna Cemetery.